DC Universe Wave 13 is here! Wave 13 of DC Universe has been released! 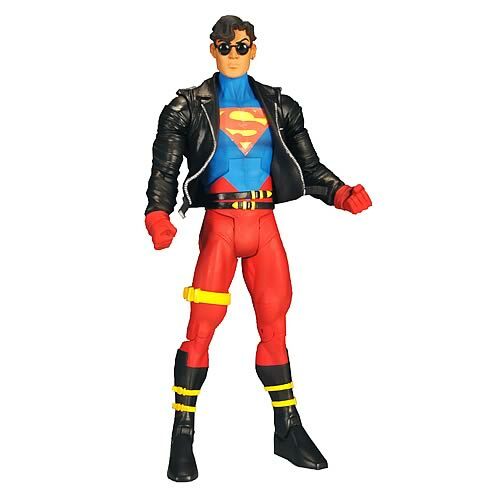 Donna Troy, Superboy, Blue Beetle and two versions of Cheetah are in stock now. Quantities of this wave are extremely limited, so don’t waste time. Come to Canton Games today and pick up a set before they’re gone. This entry was posted on Thursday, May 27th, 2010 at 1:57 PM and is filed under Uncategorized. You can follow any responses to this entry through the RSS 2.0 feed. Both comments and pings are currently closed.